“Since the beginning of our times, it’s been in our nature to destine sacred places to render tribute to the events that occur in the Universe. That’s why we will reunite again at the magical and breathtaking Bahía Tankah, at foot of the ancient Mayan city of Tulum to celebrate the Winter solstice. I am very happy to anounce my participation in this year Time and Space Festival. Together with the organizers of the festival we created a special space called Sacred Circle. Specially designed Body-Mind-Soul area for those yearning spiritual experience during this musical feast. You will be able to relax at cenote or by the pool. Participate in one of our Workshops. Do some Yoga. Meditate. Connect and Interact. Generate your Qi energy with some Thai Chi and Qi Gong movements. Hoop dance. Watch professional fire dancing. 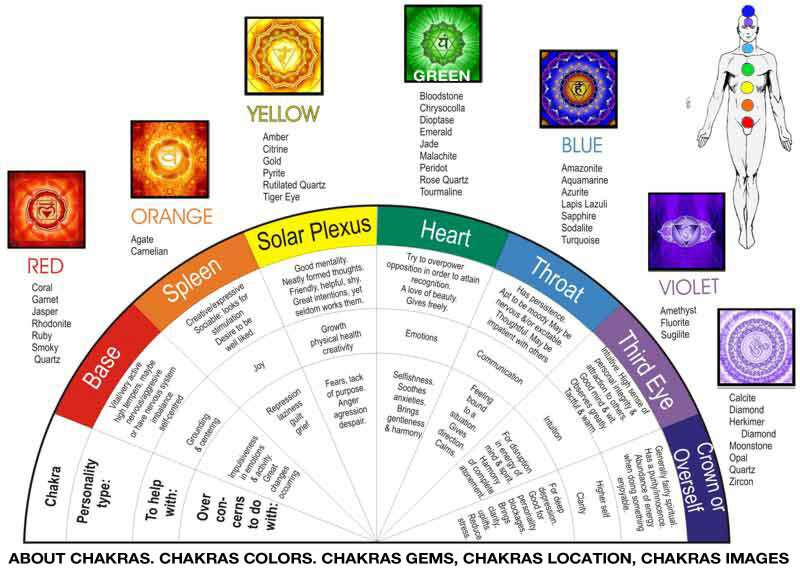 Heal yourself in one of the healing circles. Taste some Soul food. Purchase some extra cool gadgets, jewellery and accessories. And many, many more. Below you can see the complete poster and all the great Dj participating. 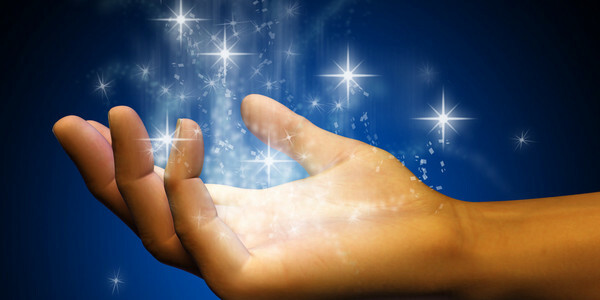 How negative energy affects your life and how to clear it? If you’re not grateful except when things go right, you are negative. Gratitude is positive. If you are grateful for what is (including the unpleasantschool of life lessons, then you can invite more and more positive energy into your life. 2. Cancel negative thoughts and replace them with positive thoughts.This takes practice, dedication and making a decision to see the world through the eyes of “what can go right” instead of “what can go wrong.” You’ll have to catch yourself anytime you are acting out or speaking out your negativity, and immediately change your tune.